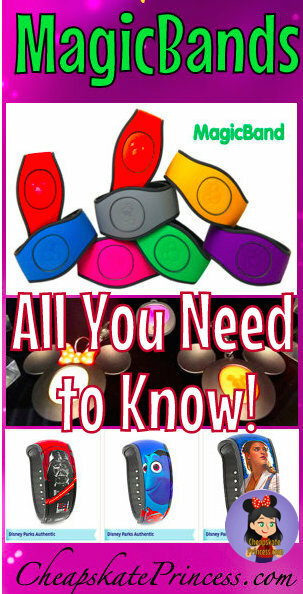 MagicBands are colorful, waterproof wristbands, which somewhat resemble a watch or bracelet, that you can quickly and easily touch in designated places. 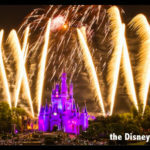 These secure all-in-one devices allow you to effortlessly engage plans and choices you’ve made for your WDW vacation using the My Disney Experience Mobile app. 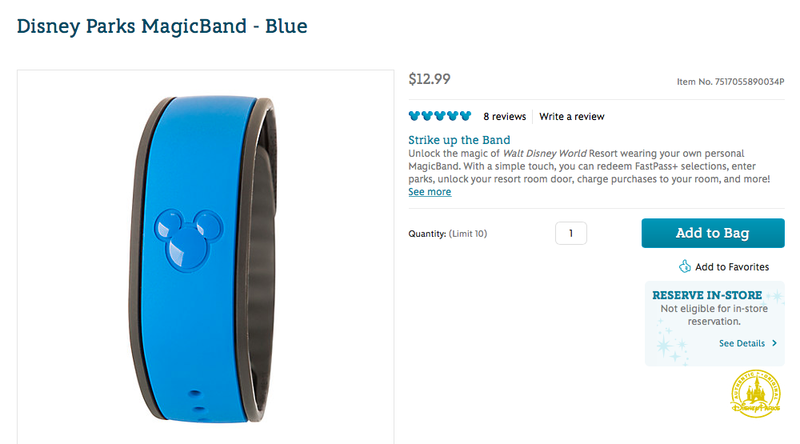 By touching your band to a sensor called a ”touch point,” you can redeem FastPass+ selections, enter parks, unlock your Disney Resort Hotel room door, connect Disney PhotoPass images to your account, and charge food and merchandise purchases to your room. 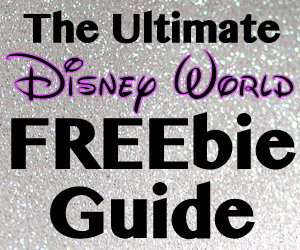 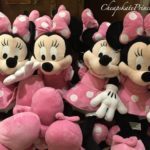 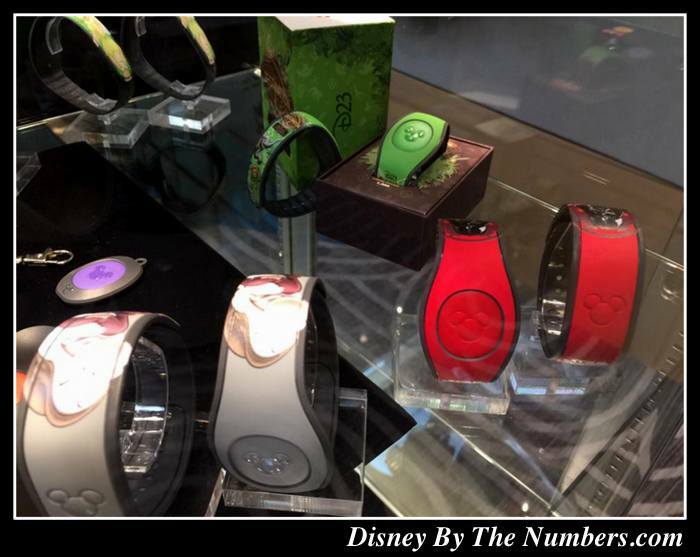 Guests receive MagicBands for free when they stay at a Disney Resort Hotel in Florida or you are a Walt Disney World Resort Passholder. 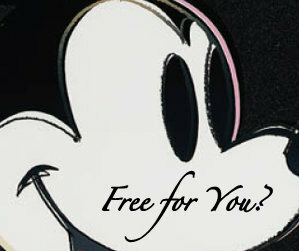 If you are staying off property and/or are not a Passholder, you will receive a card upon purchase of your park admission. 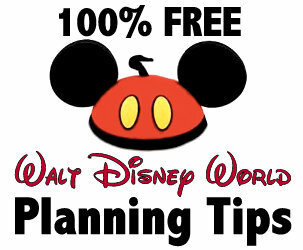 You then have the option to purchase a MagicBand at Walt Disney World Resort theme parks, Disney Springs, or DisneyStore.com. 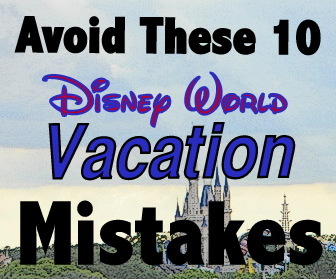 At that point, imply link your park admission ticket using My Disney Experience and use your MagicBand to enter the parks. 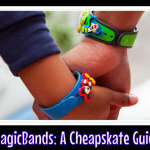 As you can see from the screen shot, plain MagicBands currently sell for $12.99. 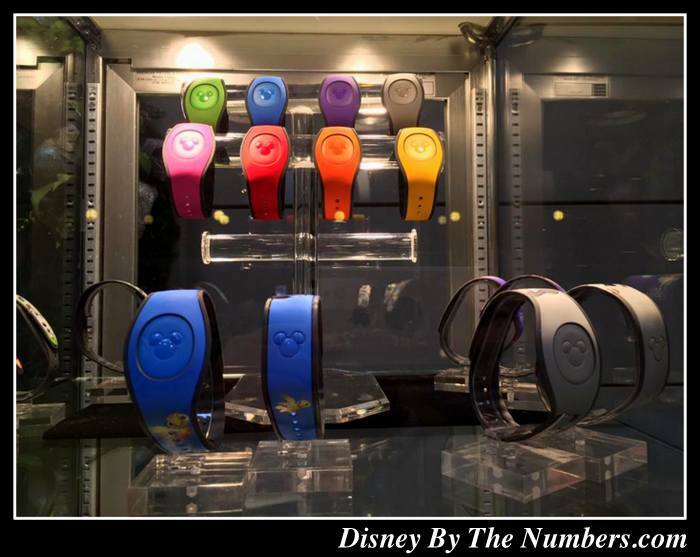 MB 2.0, which is my unofficial name for the new bands, will feature a new larger design for the middle of the band, which you can see in the pictures brought to you from our friends at Disney by the Numbers.com. 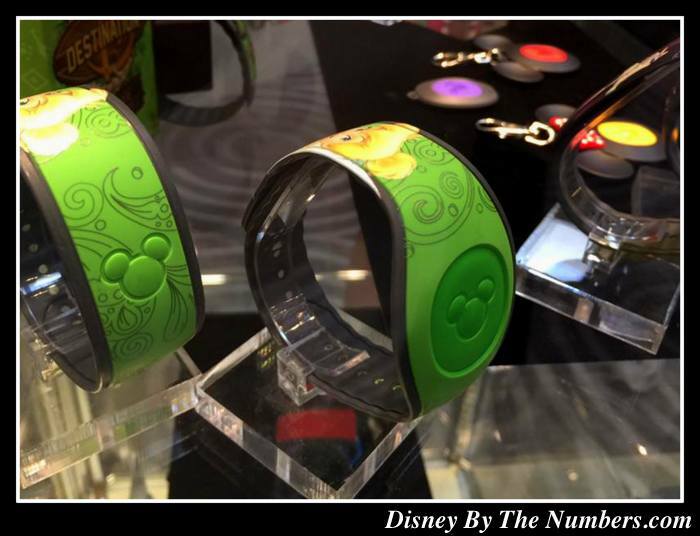 The Parks Blog says this design helps make MagicBand 2 more versatile and customizable, while at the same time, they will still function like the old MagicBands. 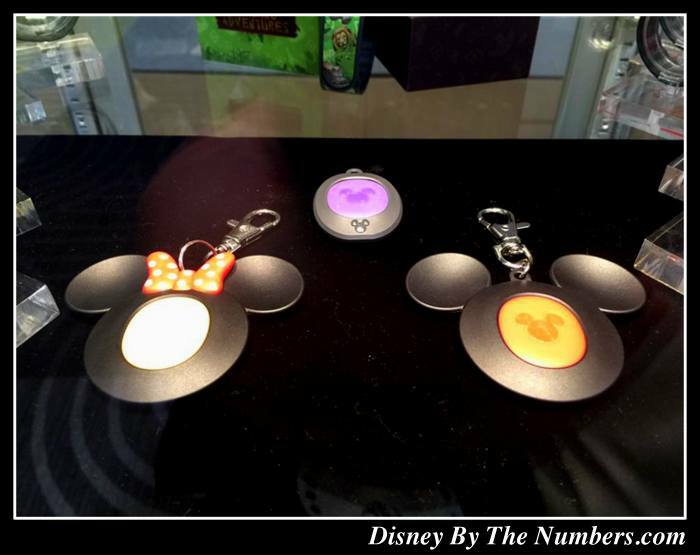 MB2 have a “pop out” feature allowing the Mickey section to be used in multiple optional holders, similar to key fobs. 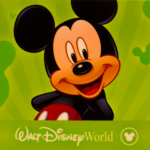 The Mickey icon can be removed with a small screw driver, under adult supervision, and more information will be provided on that option later. 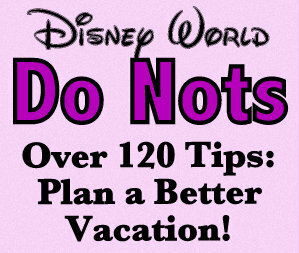 Just like before, you will link your MB 2.0 to My Disney Experience. 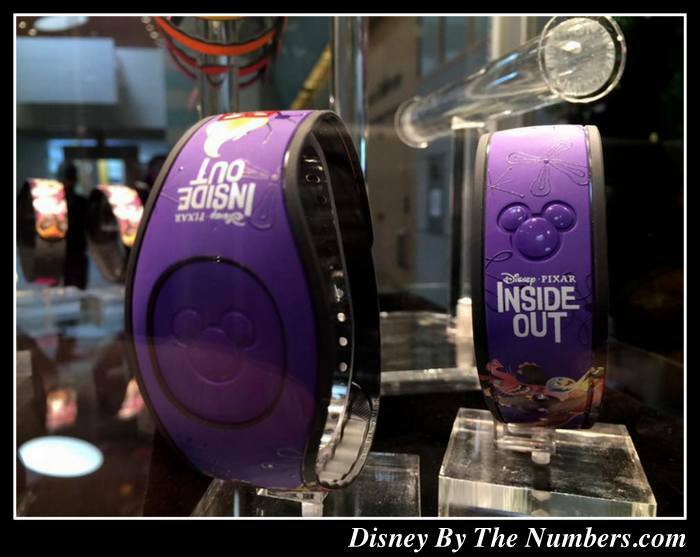 Your band operates as your theme park ticket and Disney PhotoPass card, also functioning as the resort room key for Disney property guests. 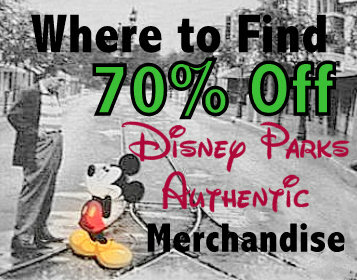 The band still provides access to your FastPass+ selections. 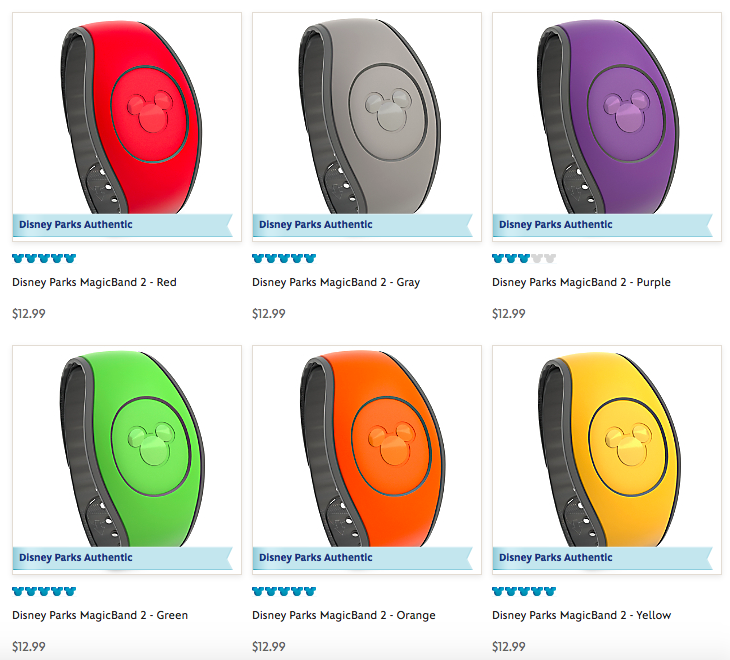 During the complete transition from the original MagicBand to MagicBand 2, some merchandise locations will continue to offer original MagicBands for a short period of time, but eventually these will no longer be available to purchase. 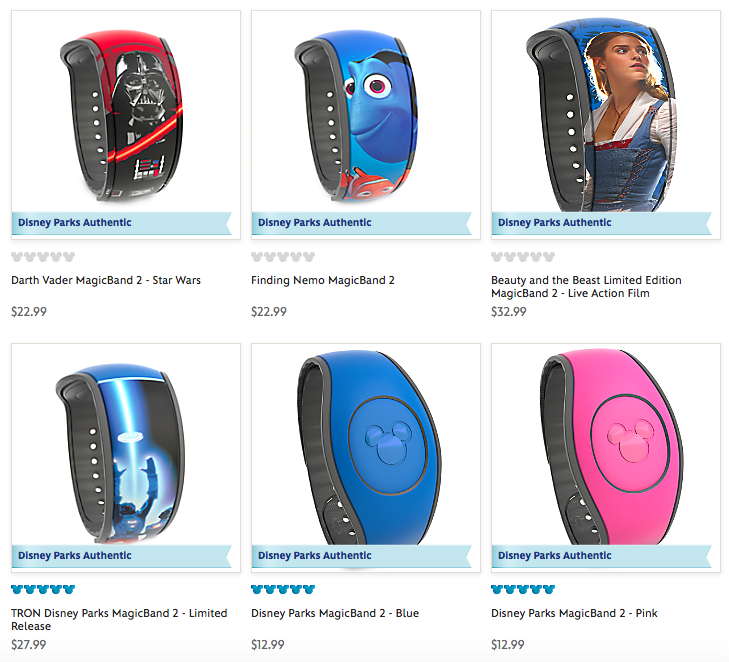 Specialty MagicBands of the original design were available for purchase on the DisneyStore.com in May of 2017, but none of the original bands in plain color were available for purchase online. 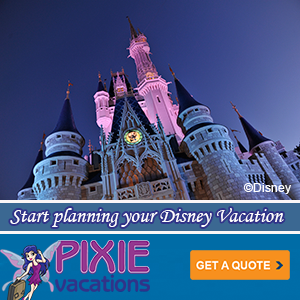 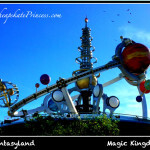 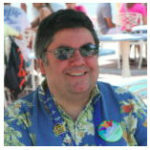 Thanks again to our friends at Disney by the Numbers.com for the photos. 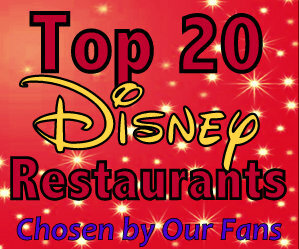 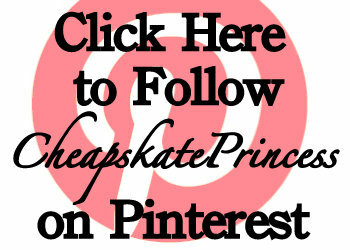 You can visit their website using this link or follow them on Twitter with this link. 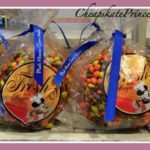 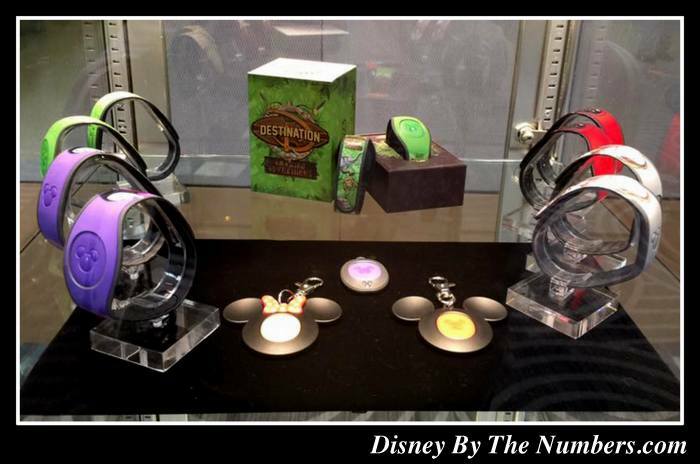 You can see by the photos, DisneyStore.com has lots of the new bands for purchase, and these are 2017 prices. 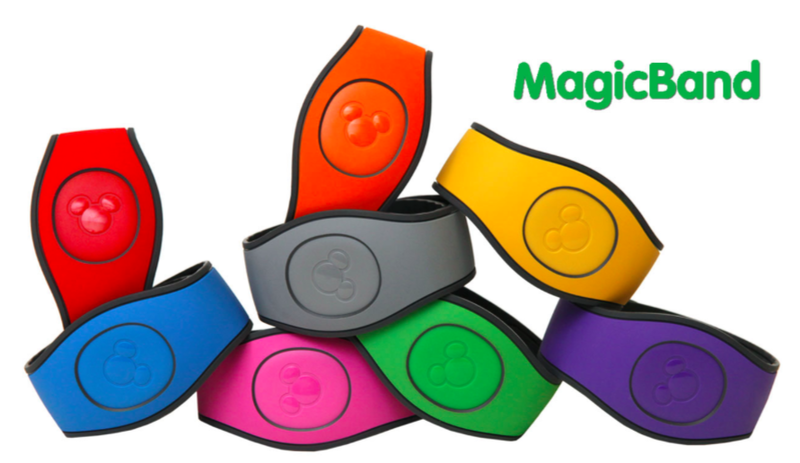 Thanks for stopping by, and we’ll see you scanning your new upgraded bands at the parks.